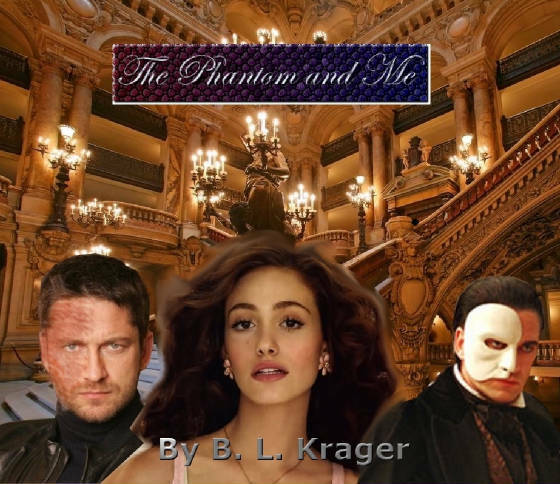 When DetectiveVanessa VanCartia is hired to solve a mystery at the Paris Opera House, she finds herself thrust into the world of the Phantom of the Opera. Little does she know that their paths will cross, and they will learn How to save a life. Chris Daniels is an ambitious new journalist for the Travel section of the New York Times. Wanting to get at meatier stories, She accepts the assignment of her friend, Matt Mcpherson, and goes to The Paris Opera House. On the plane ride, she reads The Phantom of the Opera for the first time. 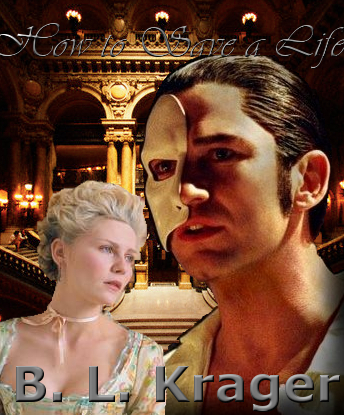 Little does she know that murder is in the program at the Opera, and only one man can help her. Melody was always an odd little girl. But after Detective Vanessa Vancartia is murdered, Melody is forced on a journey with her Guardian, The Persian Nadir Khan. Persia is no place for a western girl-child. Witness the birth and life of a Revolutionary, and a surprise reunion you wouldn't have expected. 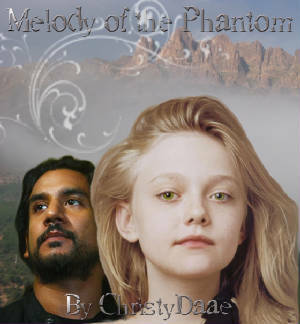 This is the story of Melody, the daughter of The Angel of Death, daughter of the Phantom of the Opera, daughter of Erik. Click on the picture to read the story that pertains to it.